Trying to find a sweet deal and some great writers to pen your next essay? 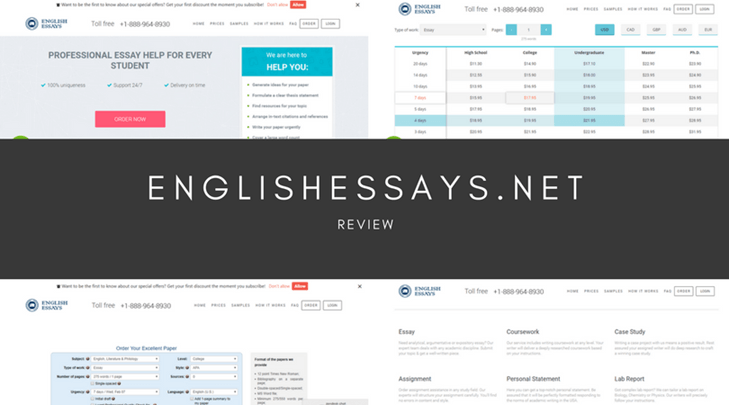 Getting an education can be rough but finding an essay writing website that isn’t a scam and is safe for you to buy from shouldn’t be. It’s not illegal to get a little legit inspiration or assistance with your schoolwork, so here’s my review of CustomWritingPros.com. Check it out and discover for yourself if they’re the site you want to go with. If you sign up for an account from CustomWritingPros and want to put through an order, you can select from many different paper subjects, including Arts & Humanities, Science, IT, Law, Economics, and Social Sciences. The site caters for students from high school up to doctoral level, and you can also choose to have them complete lab reports, write speeches, do editing, and even write your dissertation. 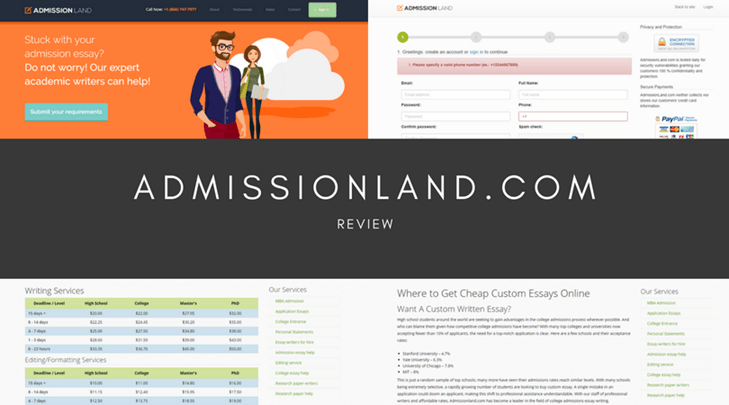 They offer free formatting and customer support and verify that everything they send you is plagiarism-free. They do not appear to have a refund policy, and I did not see any references to possible discount codes or promotions, though these might be visible after login. Custom Writing Pros allow you to pick your own writer, for an additional fee. You can also receive digital copies of the sources used, which the quoted prices here reflect. I asked for a quote for a 15-page essay due in 5 days and this came out at a cost of $188.00, which is comparable to other similar sites. Custom Writing Pros provide a support Live Chat service, though it does not appear to be 24/7 as it was offline when I checked it. You can also get in touch via their Contact Us page. They have links to some social media accounts including Facebook, Twitter, Linked In, Google+, and YouTube. However, they do not provide any information about where in the world their company headquarters is located, and don’t appear to have any customer support phone numbers. 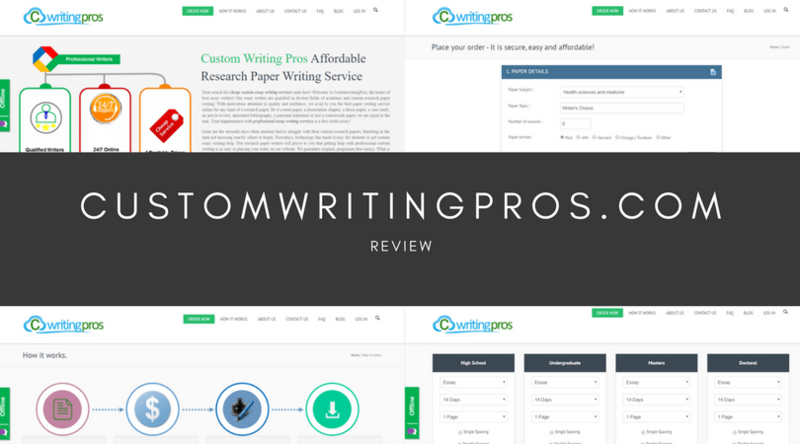 Overall, I was rather disappointed in CustomWritingPros, as I was hoping for a really great reliable site to point you to, but I’m hesitant about the quality of their work, and concerned about their level of customer service. For now, I have to advise you to look elsewhere, and place Custom Writing Pros firmly in the ‘must do better’ category. Looks as though they didn’t even read my requirements to the task! The paper was abstract, and hadn’t had any valuable information.